Cadbury was founded almost 200 years ago when John Cadbury opened a shop in Bull Street, Birmingham in 1824. In 1905 Cadbury launched the world-famous Dairy Milk bar – still going strong today. 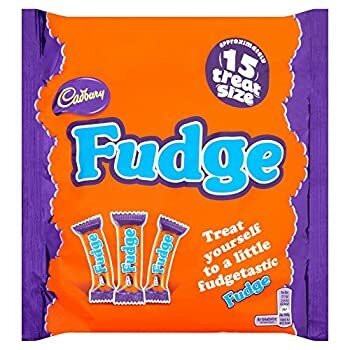 Cadbury & others also started making 'Countlines' – bars with other ingredients like nougat, wafer & honeycomb, covered in chocolate – think of Crunchie & Flake. 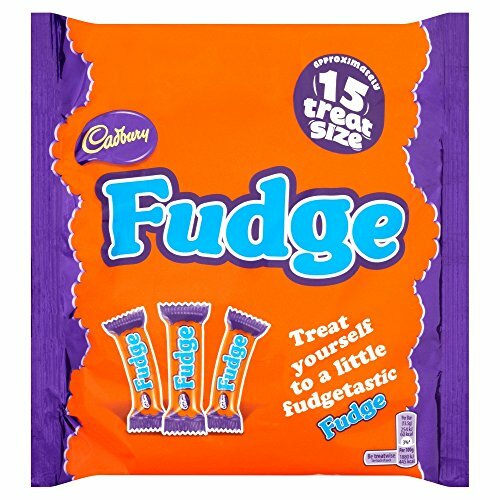 Cadbury Milk Chocolate coated a deliciously chewy and soft fudge centre, mini bars individually wrapped. A perfect little treat.